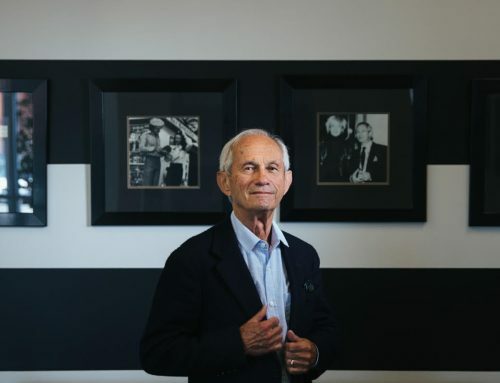 Jam-packed, raucous and buzzy. Soignée, elegant and bubbly. 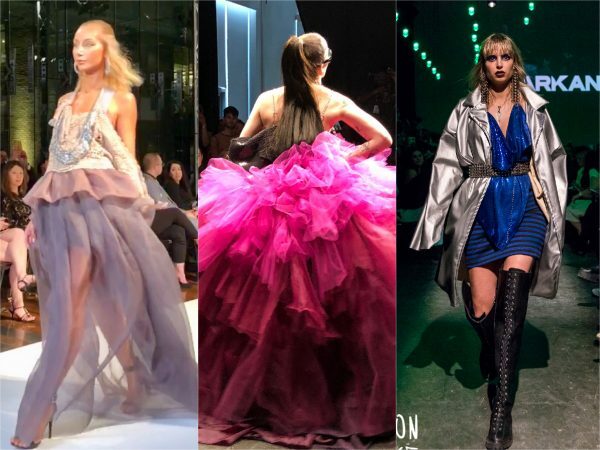 Those were the moods at two back-to-back shows at different events to close out a week of fashion in Montreal. 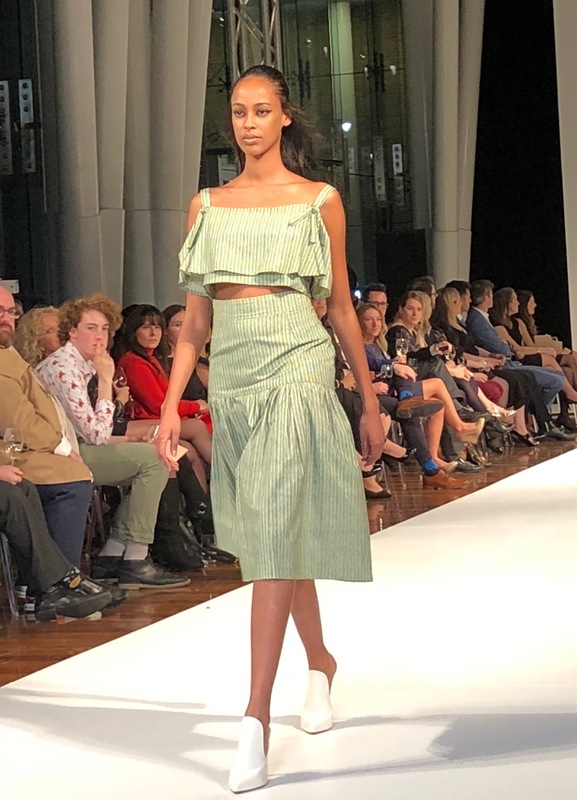 Fashion Preview, the showcase for emerging Quebec designers and fashion schools, took to the catwalk for its ninth edition Monday through Wednesday. 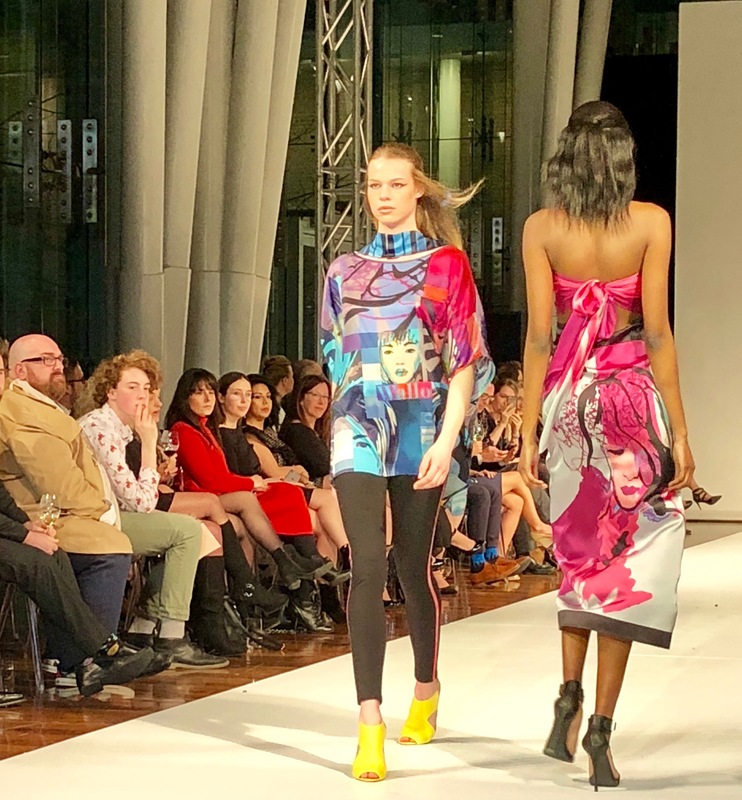 On the final night, cult favourite Mark Antoine filled the Fashion Preview runway room to capacity – with the added draw of tattooed, dreadlocked diva Annie Sama providing the musical accompaniment. 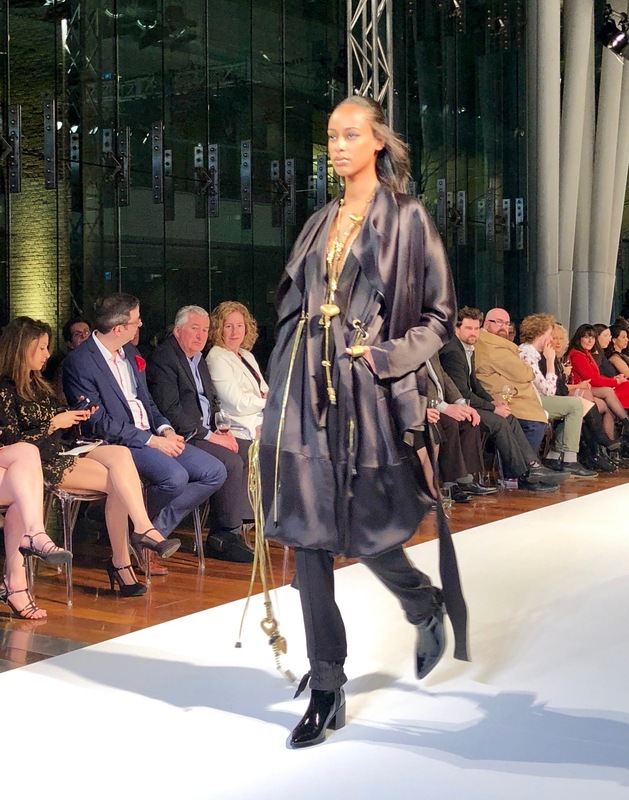 At almost the same time, the Quebec designers’ council held a swish show of 13 accomplished designers at the Bulles et Tapis Rouge gala of the Quebec Pulmonary Association. 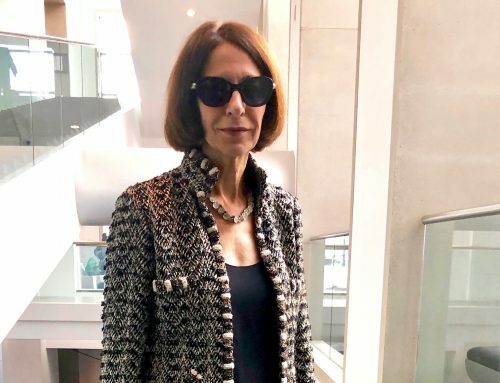 Of course, champagne always makes fashion look better, but this was indeed lovely, set in the soaring, glassed Le Parquet hall of the Caisse de dépôt building at Place Jean-Paul Riopelle and orchestrated by Hans Koechling. 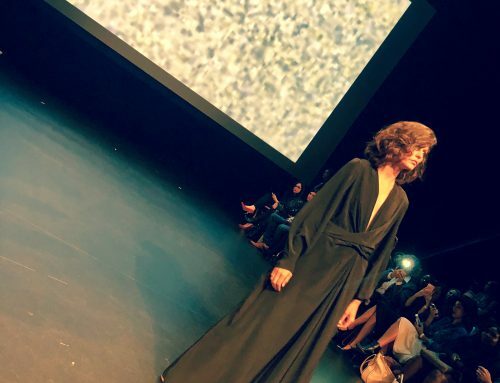 The holy trinity of Quebec design – Marie Saint Pierre, Philippe Dubuc and Denis Gagnon – were headliners at the gala show, where it was announced that the CCMQ – the Conseil des créateurs de mode du Québec – was relaunching Montreal Fashion Week. 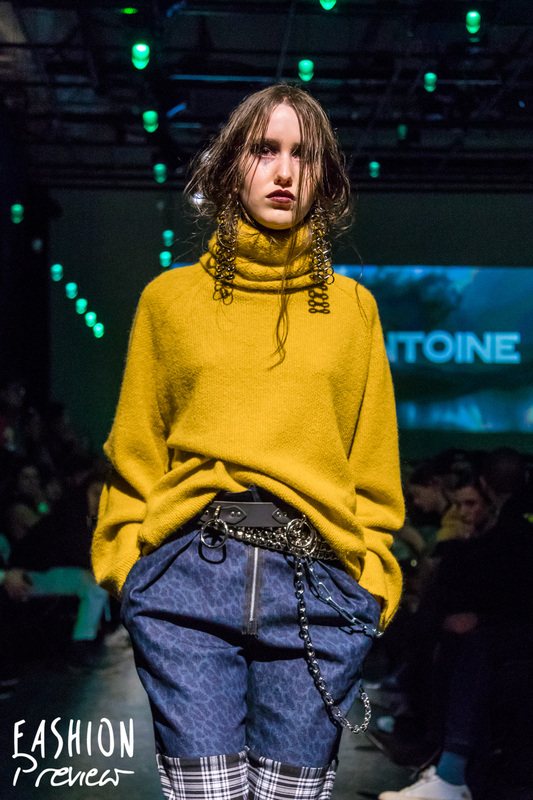 The trinity was augmented by a strong regiment of designers, including Lamarque, the leather specialist; menswear lines Nico Design, Xian and Finezza, Au Nom de L’Homme; Oneself, whose debut at Fashion Preview last season stood out in the crowd; Antonio Ortega Couture; and a luscious new discovery, Claire Lemaître-Auger. 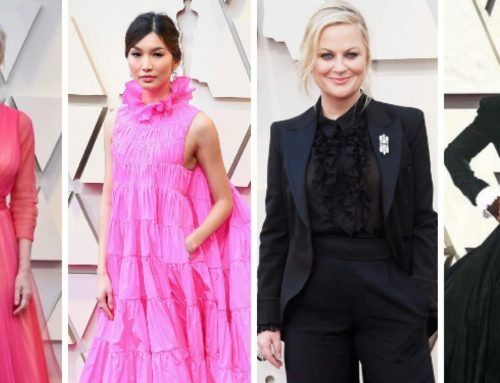 Let it be noted that the male ballgown by Antonio Ortega was a divine fit. 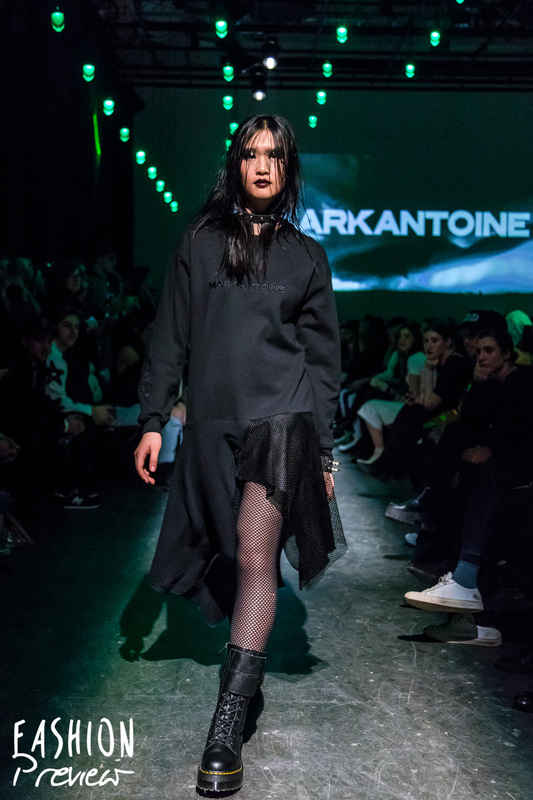 The show ended, as expected, after 9, while Mark Antoine was skedded to start at 8:45 p.m. (which nobody believed would happen) so a few of us hightailed it to the Agora at UQAM’s Coeur des sciences to catch the cult designer’s showing of punky plaids and funky fleeces. 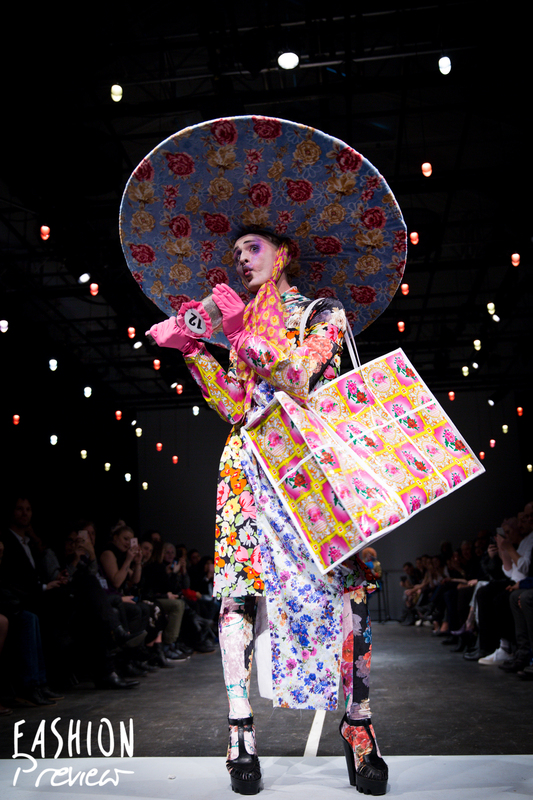 Annie Sama at Mark Antoine. 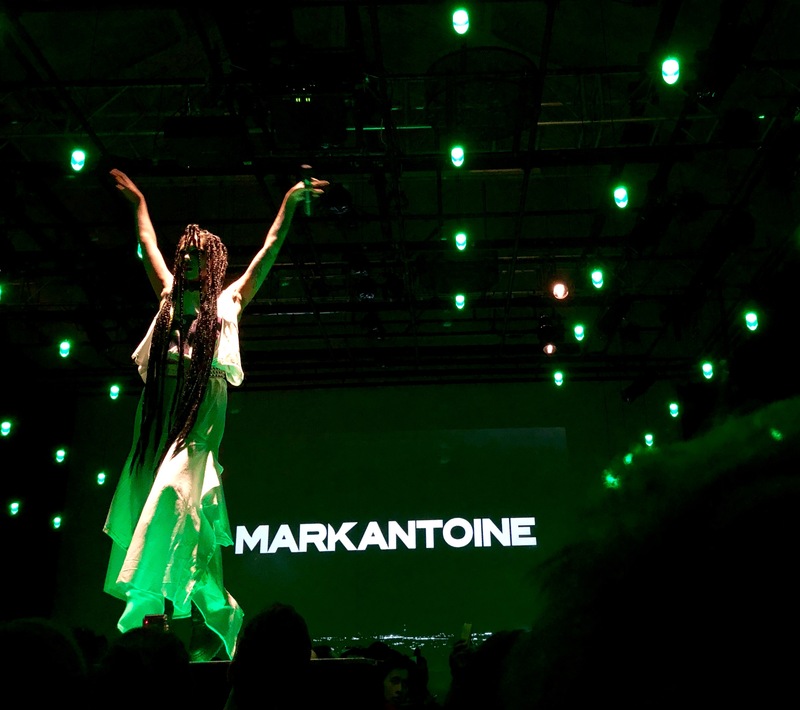 Mark Antoine. Tora Photography for Fashion Preview. The atmosphere at the two shows could not have been any more different. 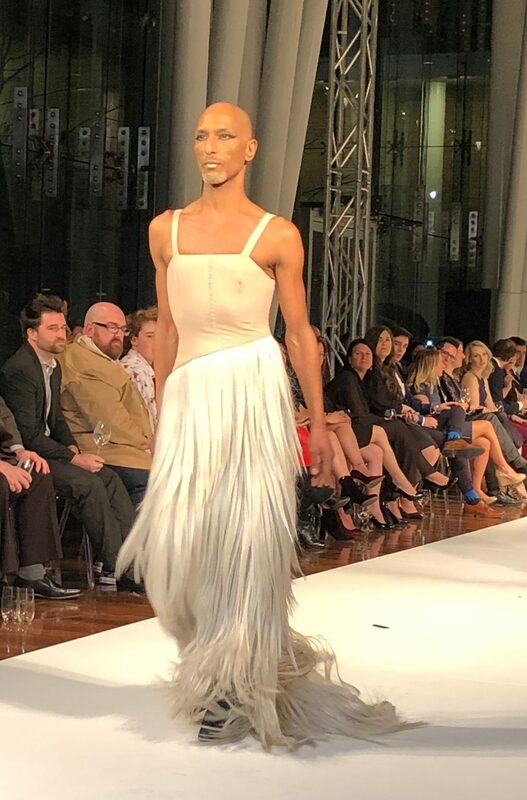 But that’s fashion for you. 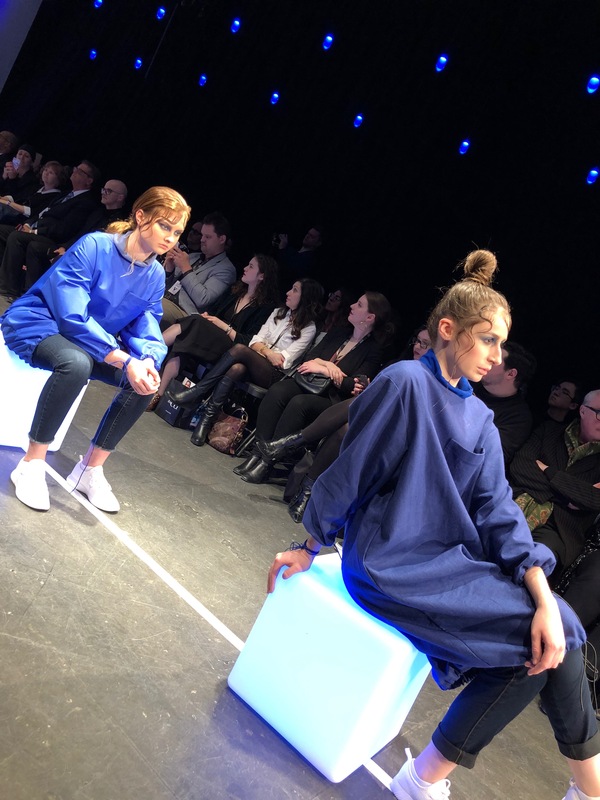 What really stood out this season at Fashion Preview were the fashion schools – from Cegep Marie-Victorin, UQAM’s École supérieure de mode, and LaSalle College. 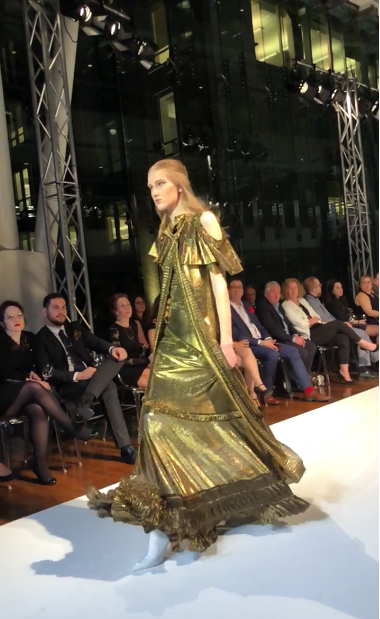 The students were in full fashion-student mode, meaning letting their imaginations fly and ignoring any call to real dressing – which may well have been their teachers’ assignment. 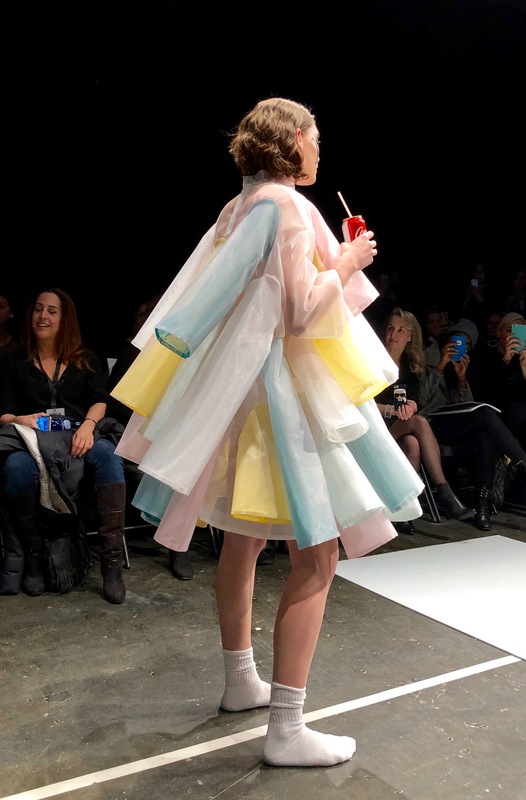 Marie-Victorin was the most practical of the lot, with sweats and parachute stylings, while many ESM students worked with wild textures: cotton candy stuffing, woolly wiggles with teats, and a dress of organza pastel sleeves stood out. 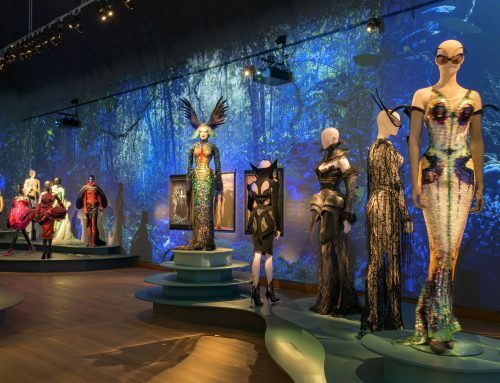 But it was the LaSalle project – a beauty pageant based on the signs of the zodiac – that provided the most amusement and a recollection of John Galliano shows gone by. 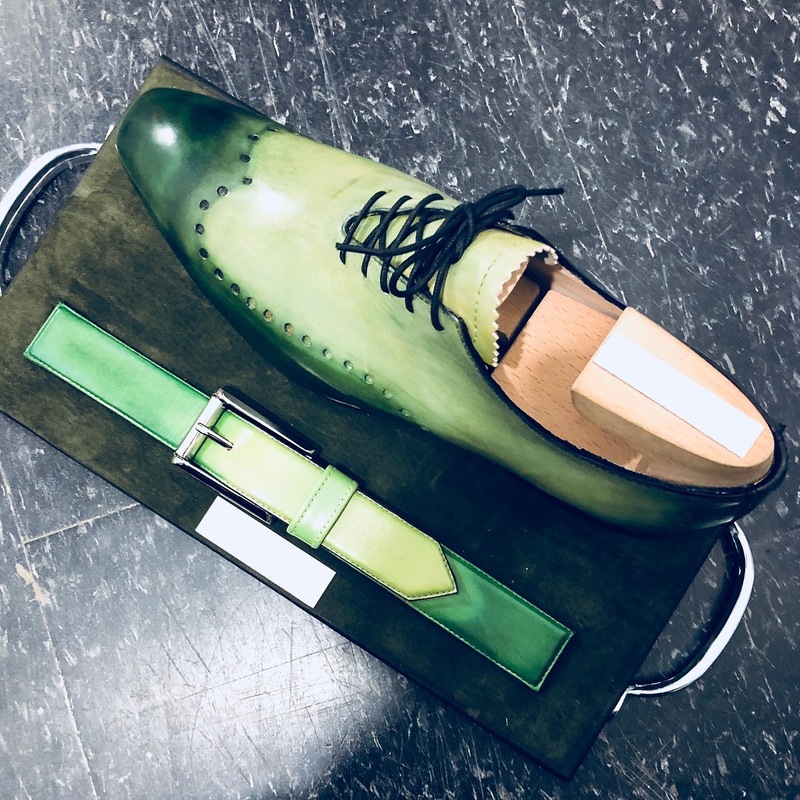 A few collections of note at Fashion Preview: Diego Montefusco put his custom men’s shoes on a platter for showing: the colours and patina were impressive. 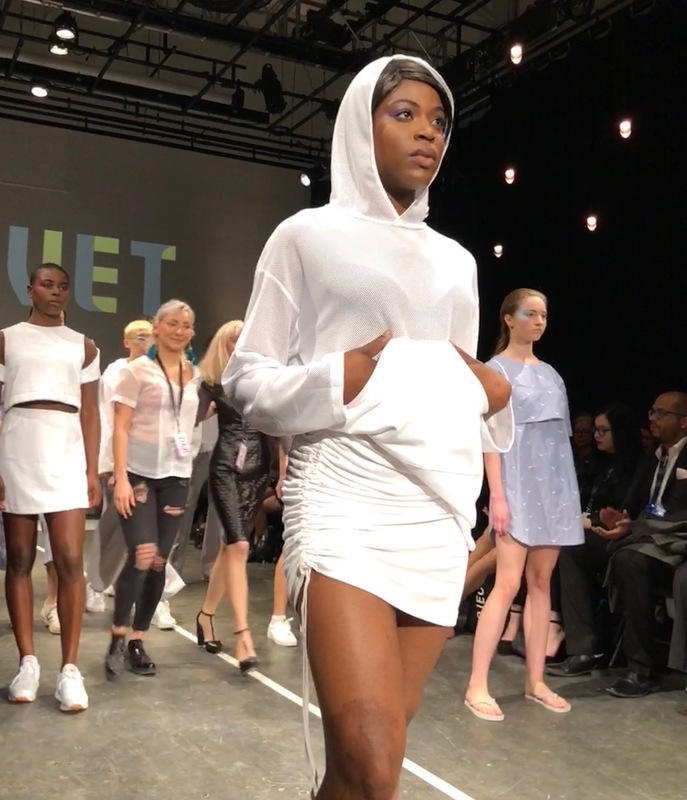 And Velvet Couture had some cute ready for market streetwear. Bespoke shoes by Diego Montefusco.